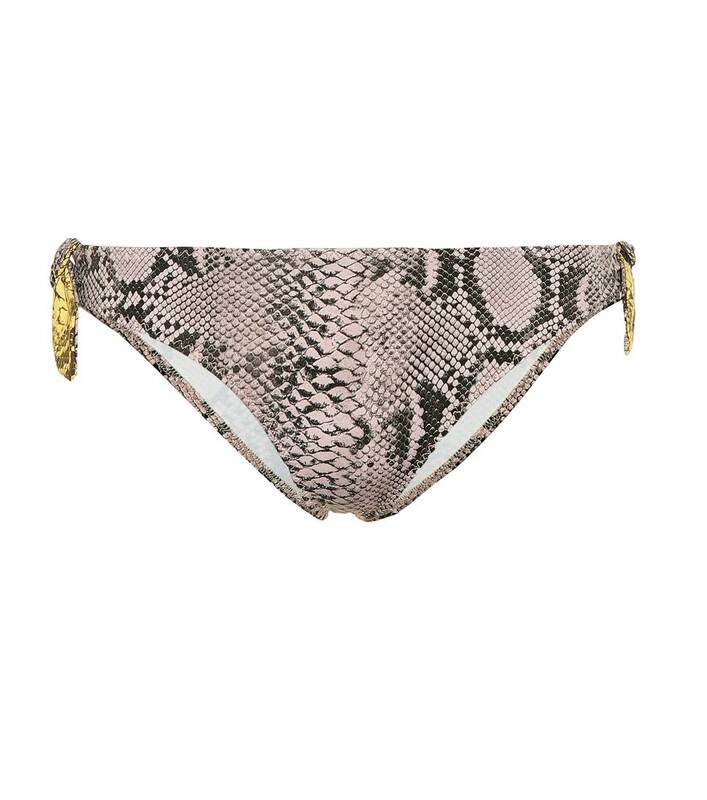 Add an exotic twist to your swim edit with this pair of snake printed bikini bottoms from Stella McCartney. The hipster silhouette has been crafted in Italy from a technical stretch fabric and features side-tie details for a charming touch. 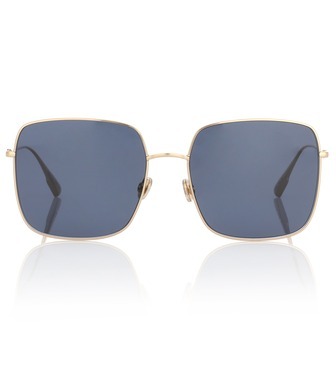 Match yours to the coordinating top and a pair of the label's sporty sunglasses to complete your poolside ensemble.